Reading Partnership has been running in schools in Northern Ireland for years. 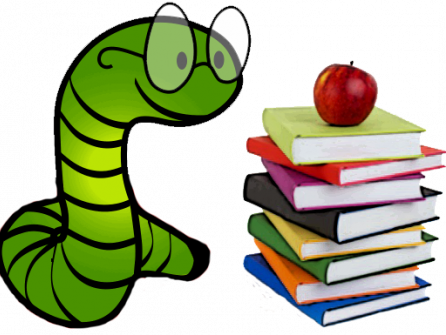 It was developed at the University of London to improve children’s reading confidence. 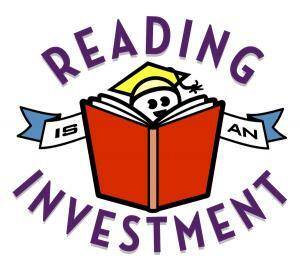 It is all about getting children to love reading and become enthusiastic about it. 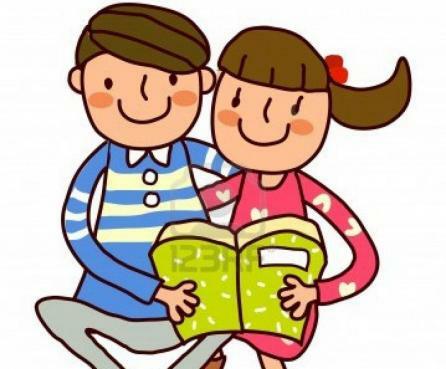 The children are withdrawn from class to read with a ‘partner’ on a one to one basis. The partner is a qualified Reading Partner tutor. We have 2 qualified tutors in Killyman Primary school- Mrs Ruth Hamill (teaching assistant, P2) and Miss Carla Boyd ( teaching assistant, P7). They qualified after a year of training in June 2013. The partners withdraw the child 3 times a week for 15 minutes at a time. They arrange with the class teachers that it should not be at an essential time eg during maths or literacy, and also not during a subject that the child particularly enjoys, like PE. The sessions are all in the afternoons – Monday, Wednesday and Friday. The time for key stage one pupils is divided up into 3 parts. A familiar read, a text they practised the previous day and a new text. The partner will take time to get to know the child and pick texts they think will interest them. For key stage 2 children the session is tailored to meet the child’s needs and interests. During the 15 minutes, the children will do nothing other than read and chat a bit with the partner – there is no written work, and the emphasis is on making reading fun. The children get 45 minutes in total per week and we hope to run this term’s programme for the next 9 weeks. Only six children per term are selected by class teachers. Books are bought especially for this programme, however for further up the school, children may be selecting their own choice of novel/text.